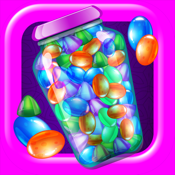 This application is made in conjunction with the Kashrut Division of the London Beth Din (KLBD). 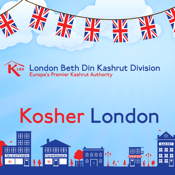 This application allows users to search for kosher food in the UK, view up to date information concerning KLBD and Kosher. With functionality such as KLBD Outlet Search, Kosher Alerts and many more this is the ideal app for keeping Kosher.